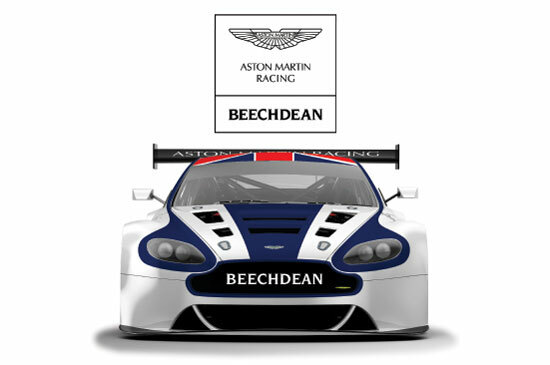 Beechdean Motorsport, fresh from their success of last year and their win at the final British GT race of 2011 in the DBRS9, will remain loyal to the iconic legend that is Aston Martin. The team have big plans for 2012, and all the action will be based around the new V12 Vantage GT3. Unleashed at Brands Hatch testing last week the Vantage certainly made its mark! Aggressive in looks, stable in handling and ferociously quick in the corners – this machine spearheads the next generation of Aston Martin Racing cars. GT1 and GT2 technology is harnessed to produce a serious, brutal contender in GT3. As the sole Vantage competing in the British GT Championship Beechdean Motor Racing this year benefits from manufacturer support. Progress will take place throughout the series as Aston Martin Racing develop the car from race to race. 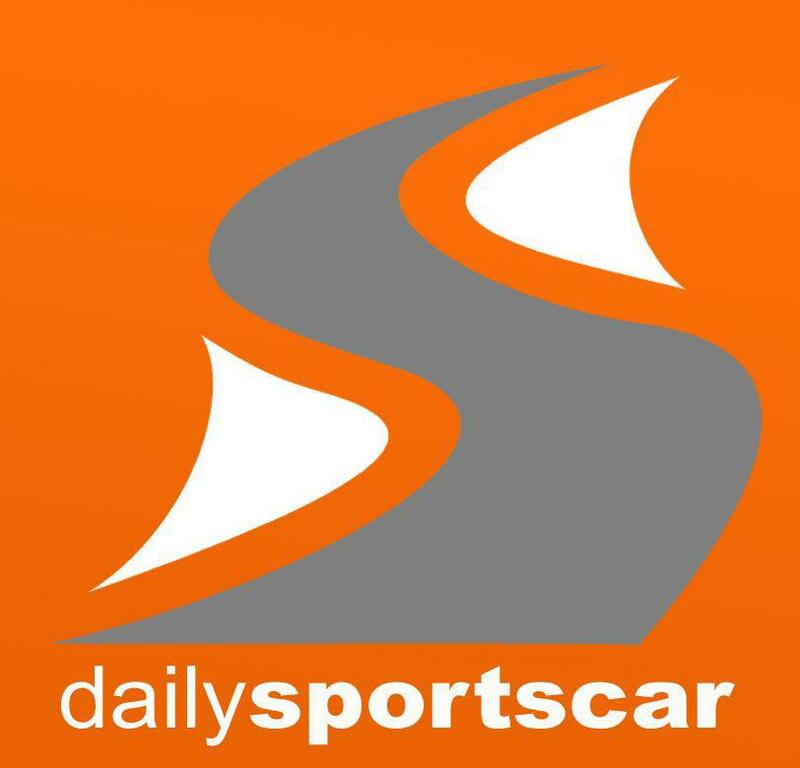 Beechdean team boss Andrew Howard “The handling is phenomenal. The whole aim is to push the car forward. It’s a fantastic opportunity for Jonny and me to be involved with the next generation of GT3 Aston.” The V12 Vantage GT3 is sure to make a big noise this season draped in the Union Jack. The mission for British driving duo Andrew Howard and Jonny Adam is to take this British brute to British GT glory.